Want to be a confident surfer? Accomplish your personal surfing goals with the guidance of our world-class Surf Coaches. We teach the teachers. 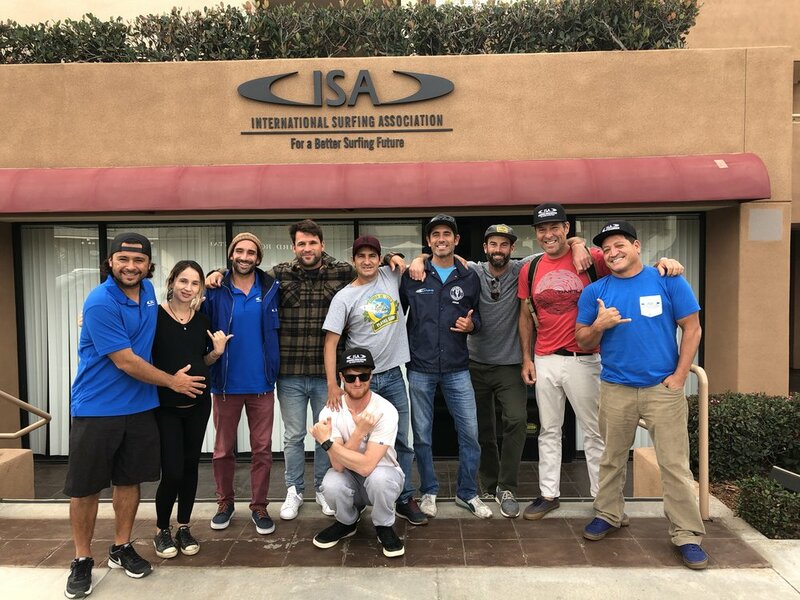 Surf Education Academy is the exclusive provider of International Surfing Association Educational Programs in the USA.